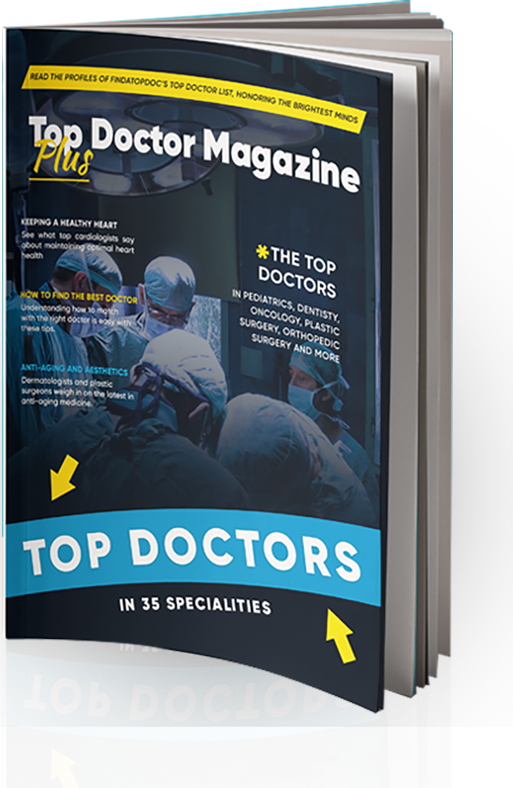 Top Doctor Awards specializes in recognizing and commemorating the achievements of today’s most influential and respected doctors in medicine. 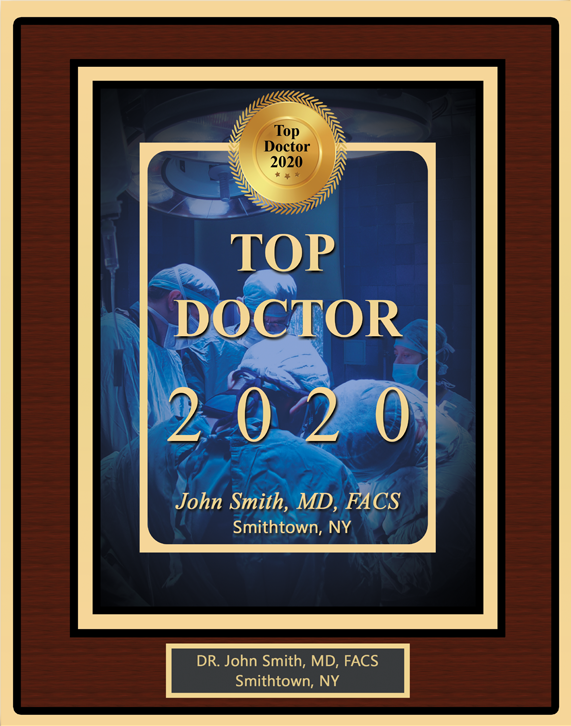 Being recognized as a Top Doctor is an honor, and deserves to be highlighted for patients, colleagues and employees to see for years to come. Choose from a line of custom wall plaques that are perfect to feature in your office and exam rooms. Your contributions to medical research are important. Highlight your various studies and abstracts on a wall plaque featuring your article. 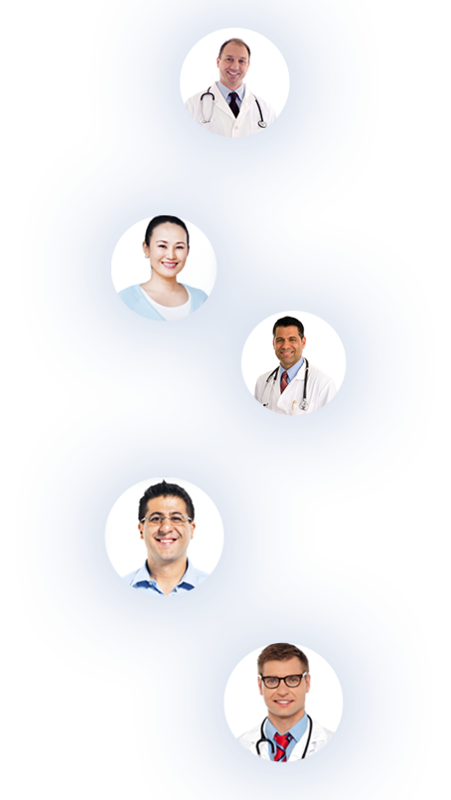 Have you been selected as a Top Doctor in your area? Showcase your award. Have you been quoted in the press, magazines or other publications? Have your contribution displayed on a full color wall plaque. 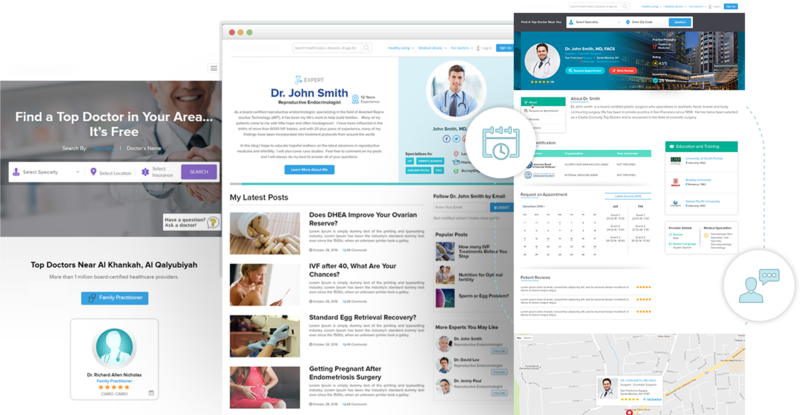 Highlighting Today’s Top Doctors across the nation in almost every specialty.